The school has no access to clean water, sanitation or hygiene education which leads to illnesses and absences from school. 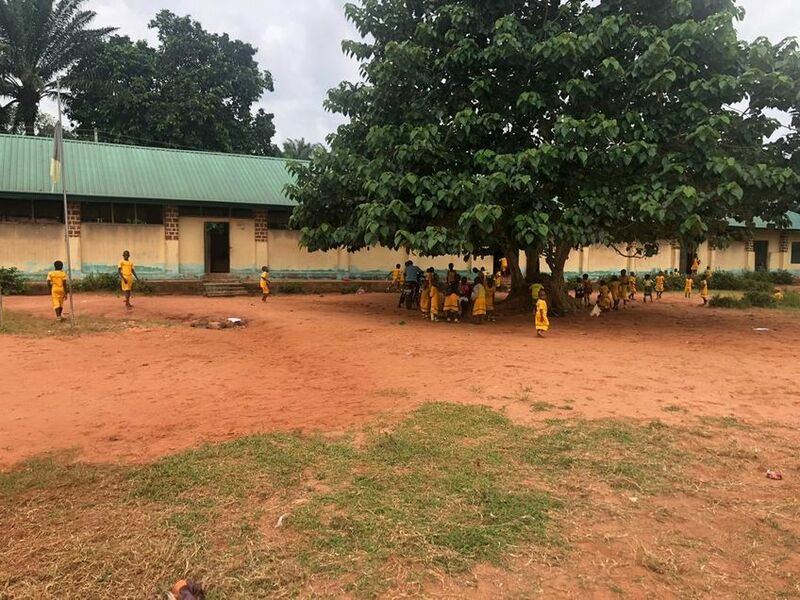 There have been reports that girls have been assaulted when they leave the school grounds to use the bush due to lack of access to toilets. There is no place to wash hands, and classrooms are not cleaned appropriately due to lack of water. 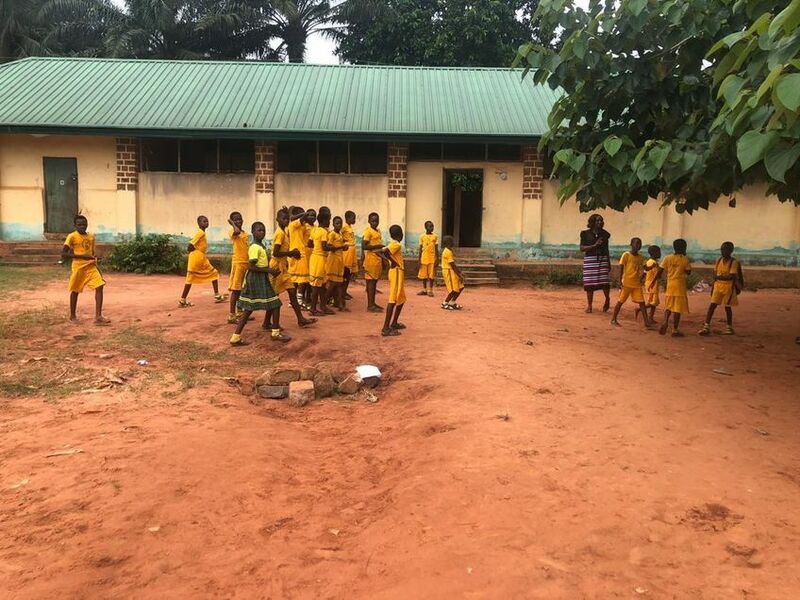 Nimo School has been assessed, and in collaboration with a local Nigerian Rotary Club, the local school community and funds provided through H2O for Life, the following interventions will occur. Separate Toilets will be built for boys, girls and teachers. A motorized borehole well will be drilled as the groundwater supply is plentiful and the water is safe to drink. 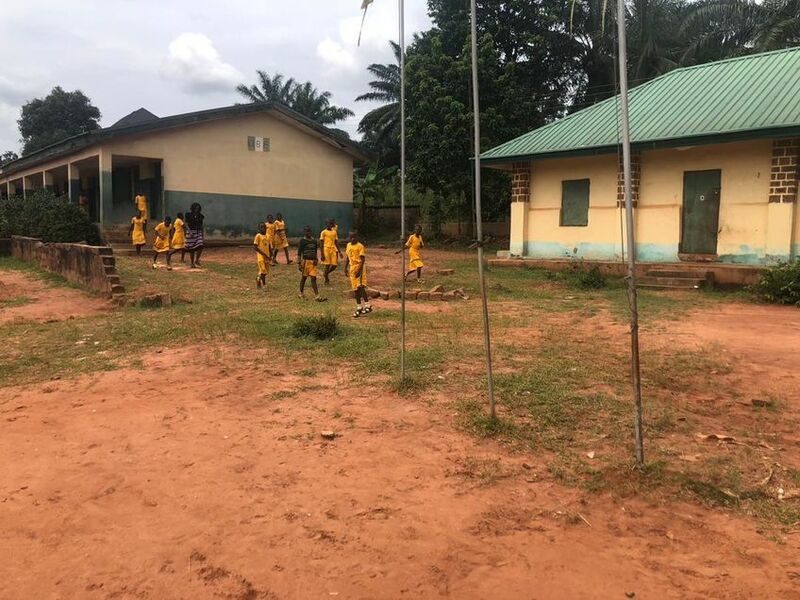 A WASH club will be created for students, and hygiene education training will be provided for teachers, students, the PTA, the adopting Rotary Club and the overseeing school community. Once the project is completed, the school will assume responsibility for sustainability and maintenance of the facilities. Access to safe drinking water, toilets and hand-washing facilities will provide an improved school environment and improved health. Adequate toilets will encourage girls to stay in school! 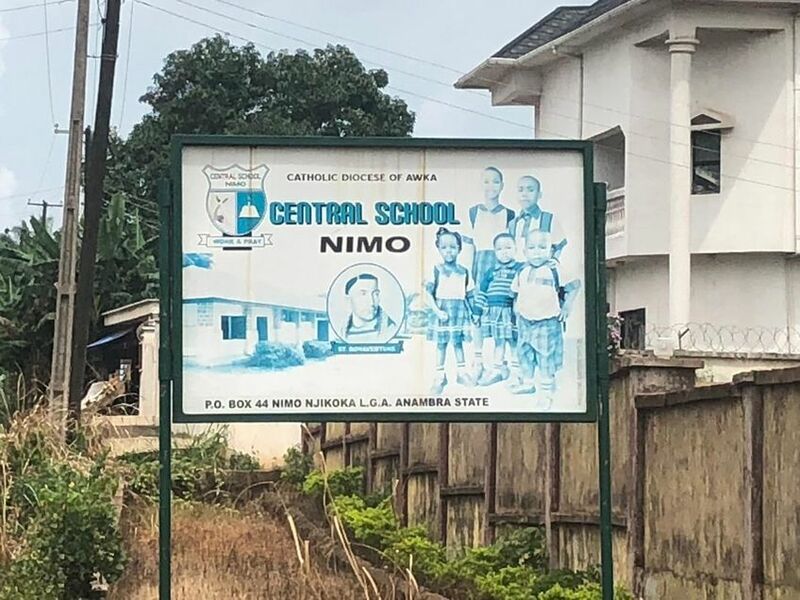 Education can change lives, and the Nimo community is determined to provide the best education possible for their students.